Hello there! Ok, today am gonna talk about Langkawi. 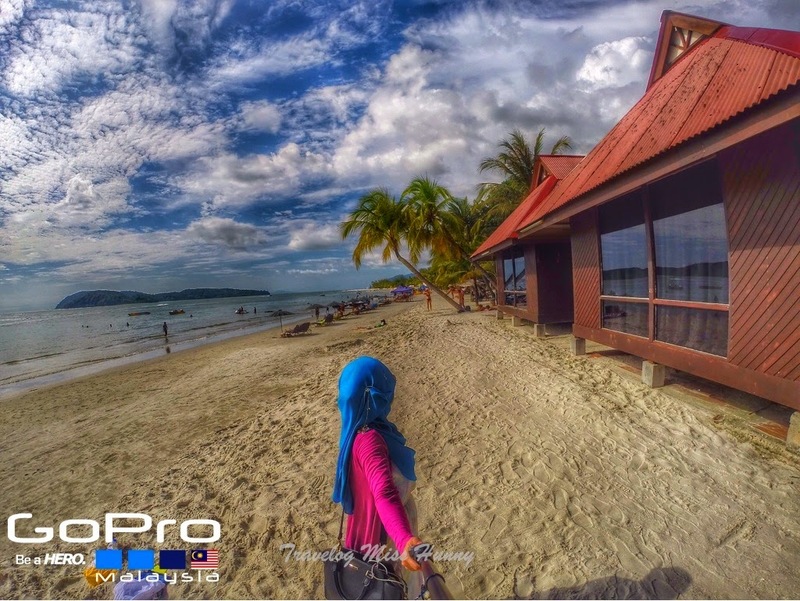 Langkawi is a beautiful Island located in Kedah, Malaysia. 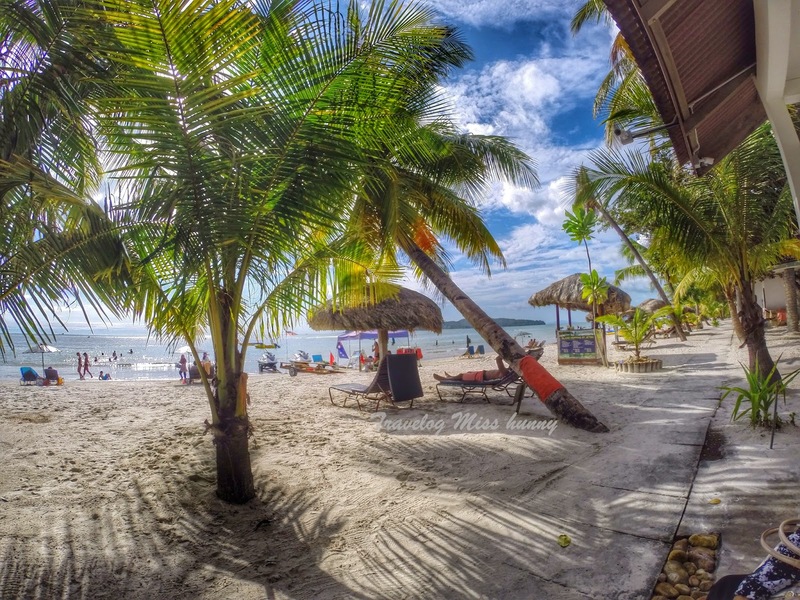 It is an island with full of history. 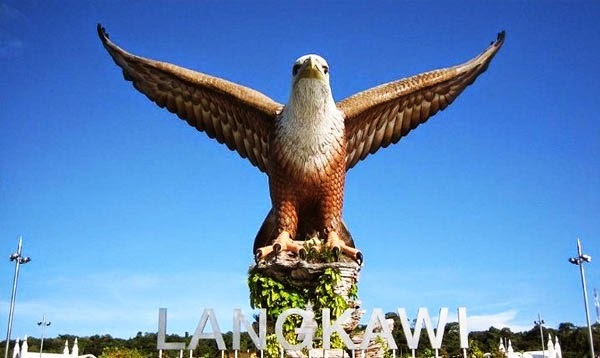 When we talk about Langkawi, the story that will triggered in Malaysian's mind is Mahsuri. Mahsuri was a young woman who lived in Langkawi during the late 18th century. She was accused of adultery and executed by stabbing. She was the most beautiful in all of Langkawi and married the warrior Wan Darus. The village chief's wife was jealous of Mahsuri's beauty. She spread a rumour that Mahsuri was unfaithful and was having an affair with Deraman in the absence of Wan Darus. Eventually the rumours grew strong enough that the villagers openly accused her of adultery. Mahsuri pleaded her innocence, but no one believed her.Mahsuri was to be tied to a tree (or pole) and stabbed to death but it didn't work. After every execution attempt failed, Mahsuri told them to kill her with her family'skris. When she was stabbed, white blood flowed from the wound, signifying her innocence. Some birds flew above her to cover her body. With her dying breath, Mahsuri cursed Langkawi to have seven generations of bad luck. The kingdom was soon taken over by Siam. The villagers at Padang Mat Sirat burned their own paddy fields rather than let them fall into the hands of the Siamese. Second option: Landed in Kuala Lumpur International Airport --> Driving to Kuala Kedah or Kuala Perlis (6 hours) --> Take Ferry... If you take ferry from Kuala Kedah to Langkawi, it will take 2 hours journey but if you take ferry from Kuala Perlis, it will take 1 hour journey. I prefer to take ferry from Kuala Perlis because I don't like to stay in ferry too long. besides, the view from Kuala Perlis route is more beautiful. And of course the easiest option must be costly compare to others. the Capital City of Langkawi is Kuah. 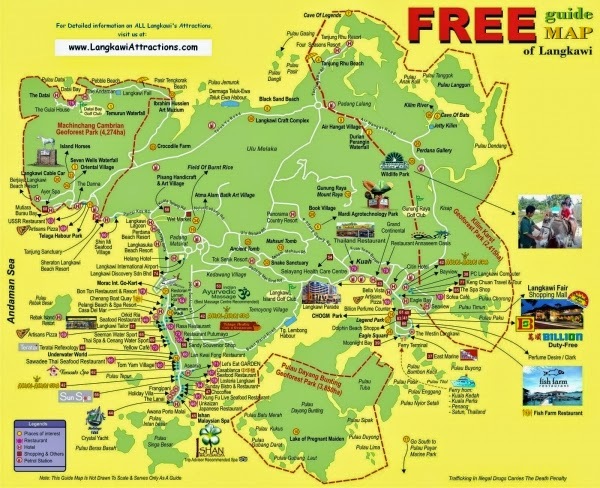 You can rent car as low as RM70 per day in Langkawi. The most popular attraction in Langkawi is Pantai Cenang. You can do a lot of water sport activities in Pantai Cenang and the view... of course i like it. Its really calm although we've only spent 1 hour just sitting and enjoying the view.